Benefits, Indications: Benzoin may be used with benefit in all cold conditions related to the lungs, such as colds, influenza, coughs, asthma, bronchitis. It may be used externally or in inhalations. Most of the volatile principle is eliminated via the lungs. It is also of value in cold affections of the genito-urinary system, and may be used in cystitis, albuminuria, or any conditions where there is infection or discharge, such as spermatorrhea, gonorrhea, and perhaps leucorrhea. Benzoin oil can be used for bronchitis, coughs, colds, wounds, acne, eczema, psoriasis, rheumatism, arthritis, scar tissue, circulation, nervous tension, stress, muscle pains, chilblains, rashes and mouth ulcers. Precautions: Can cause irritation to sensitive skin. When concentration is needed, it is best to avoid using benzoin oil as it can have a very relaxing effect. 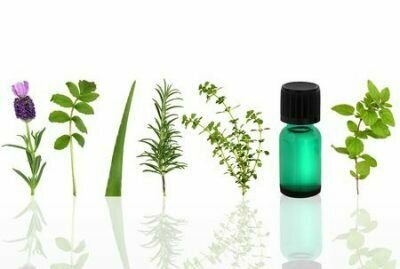 Antimicrobial Essential Oil Combinations to Combat Foot Odour.